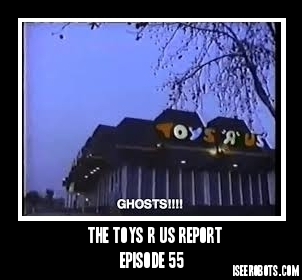 The Toys R Us Report Ep.96: At The Movies Catch Up Edition. 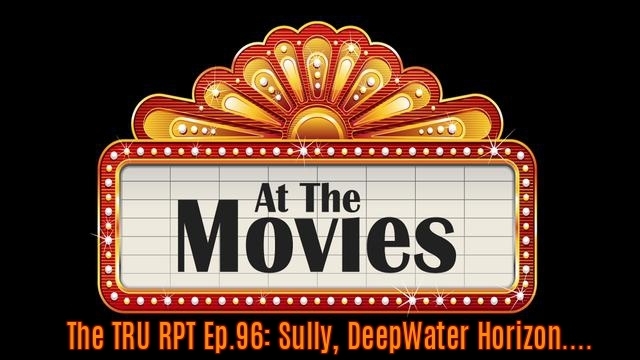 Sully, Deepwater Horizon and The Secret Life Of Pets. Hey kids! Thanks for stopping by. We have a super fun show ahead of us this week! We start off with a bit of talk about clothes, namely ironic work gear and if I've aged out of wearing them. It's some good stuff. 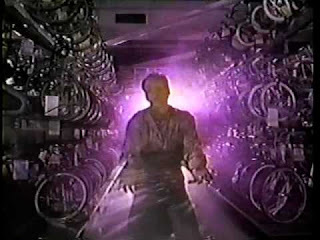 After that it's onto At The Movies where we take a look at 3 flicks I saw. The Secret Life Of Pets, Sully and Deeptwater Horizon! Then we finish the show off with a bit of talk about Force Friday and the new Rogue One Toys plus the start of The D-CW Season! I saw Flash, I saw Arrow and we chat on both a bit! Hey kids. 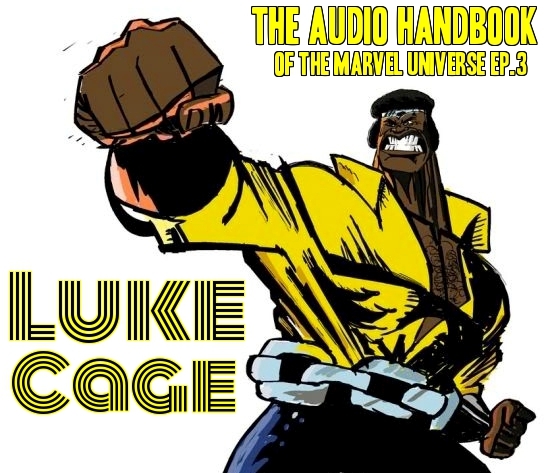 This week on The Audio Handbook Of The Marvel Universe we take a peek at one of my favorite characters of ALL THE TIMES!! Power Man himself, Luke Cage! This started off as a Patron's Only Program over at SupportTheReport.com but with some recent changes in our business practices we've decided to share it with everyone. You are welcome! 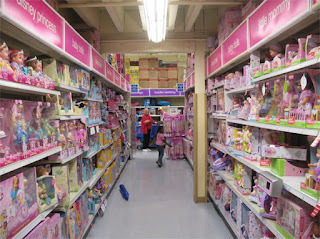 That doesn't mean that you can't go over to SupportTheReport.com and help us out with some operating capital. I would still really appreciate that! 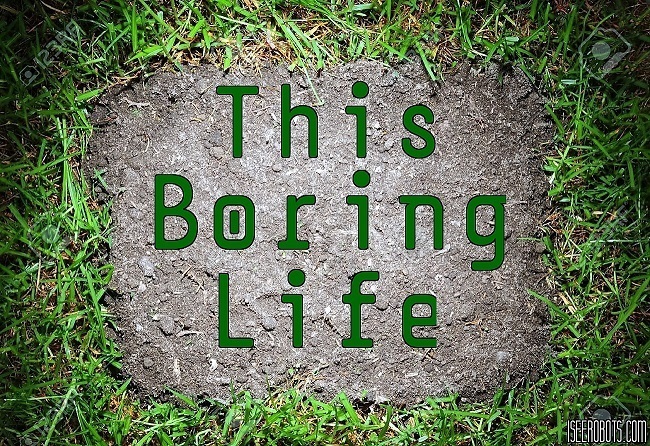 This Boring Life Ep.1: Dogs. My Life Long Love Affair With Man’s Best Friend. 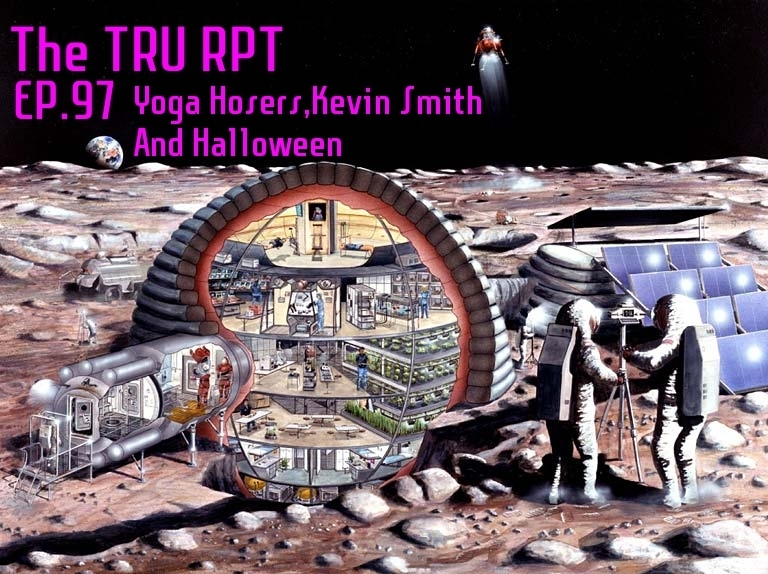 The topic for this episode? Dogs. I love dogs and over the next hour and ten minutes I'm gonna tell you about all the great one's I've had so far. 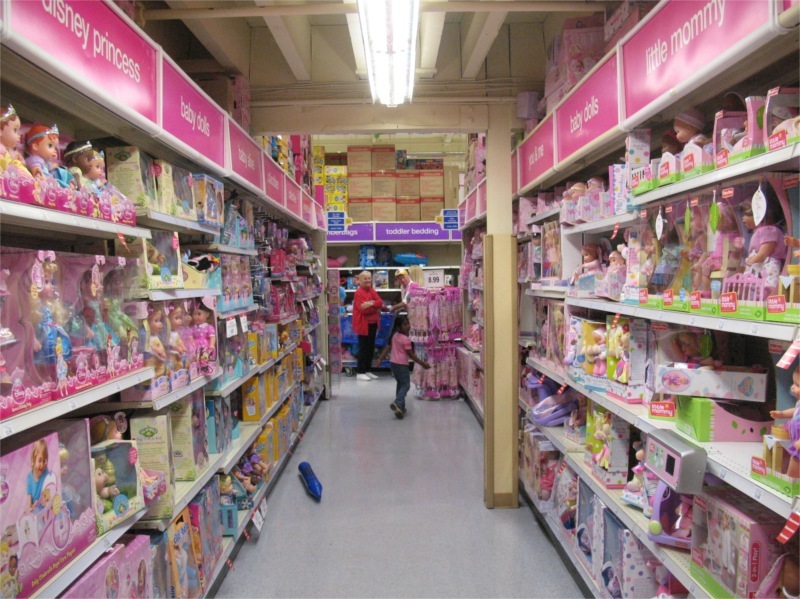 The Toys R Us Report Ep.95: Santa Rosa Toy Con 2016 plus a TON of TV Talk! Hey kids! Thanks for stopping by. We have a super fun show ahead of us this week! We start off with some sad news. A TROY for my beloved local video store. 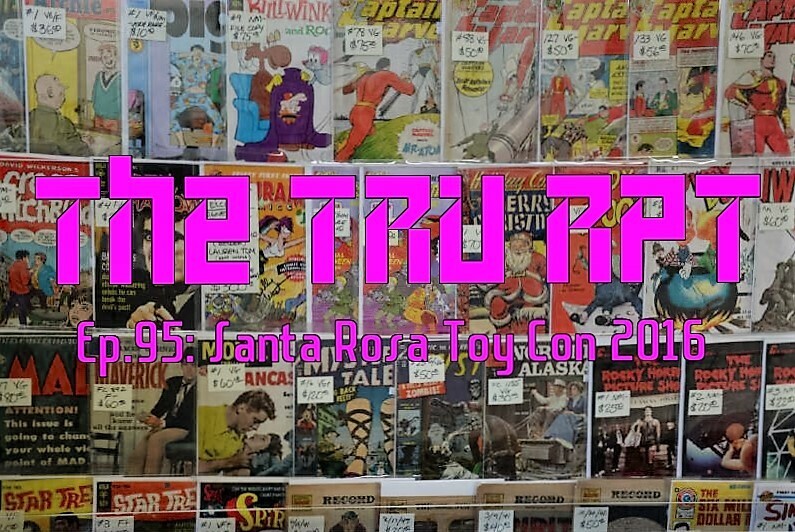 After that we head right into the main event for the week, my coverage of The Santa Rosa Toy Con 2016. There was wrestling, there was toys and I also attended a panel with Veronica Taylor the voice of Ashe on Pokemon. I got some recordings from that and share them here. It was a great time! We finish off the show with some TV talk, pilots etc. Plus my thoughts on what is the best show going today.. You really wanna hear my thoughts on this!